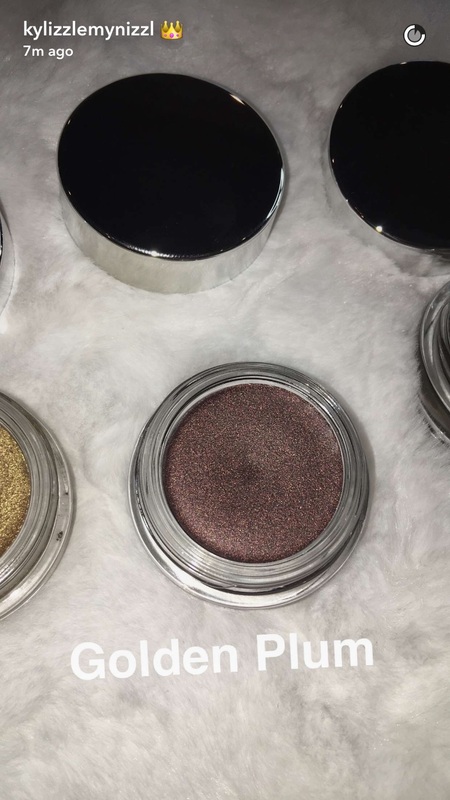 Leave it to Kylie Jenner to make us lose our damn minds over makeup, but it’s super pretty, ultra-glamorous makeup. So our emotions are definitely justifiable! Yesterday, the beauty mogul teased her fans on social media that she would be dropping major Kylie Cosmetics news. Deep inside her luxurious fluffy white stocking was a beauty secret, and we were dying to know what the heck was hiding in there. 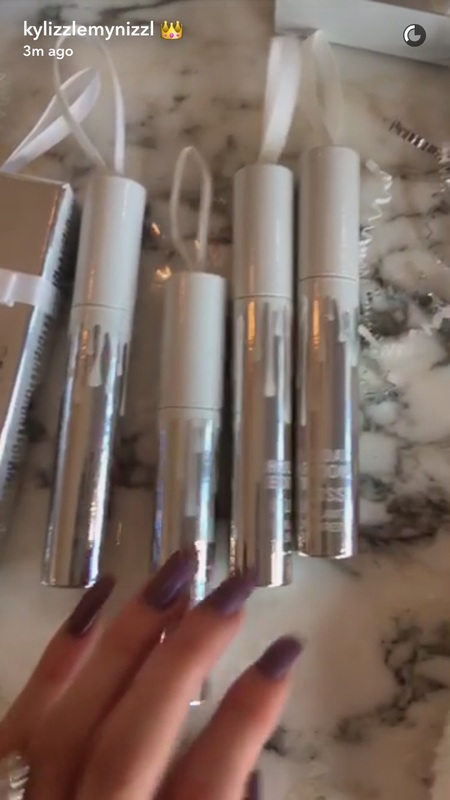 Of course, Kylie almost gave us a heart attack when she revealed her super shiny, silver metallic packaging featuring TONS of Kylie makeup and merchandise. 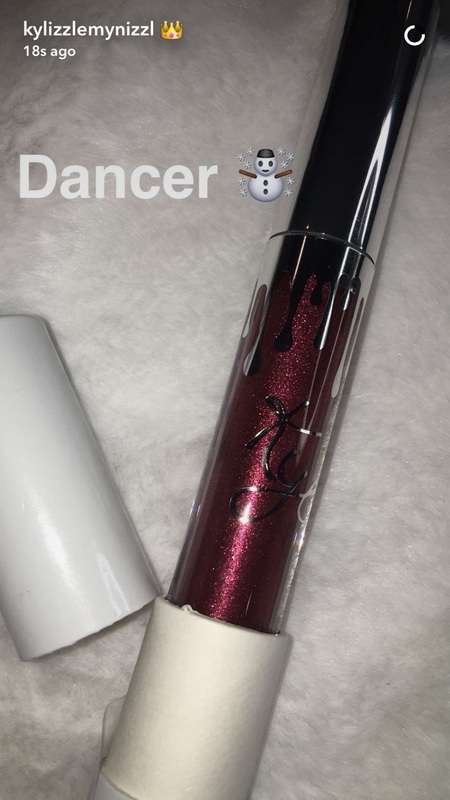 So now, we’ll call her Santa Kylie because we can’t wait to see more of her collection! She is seriously the gift that keeps on giving this holiday season. 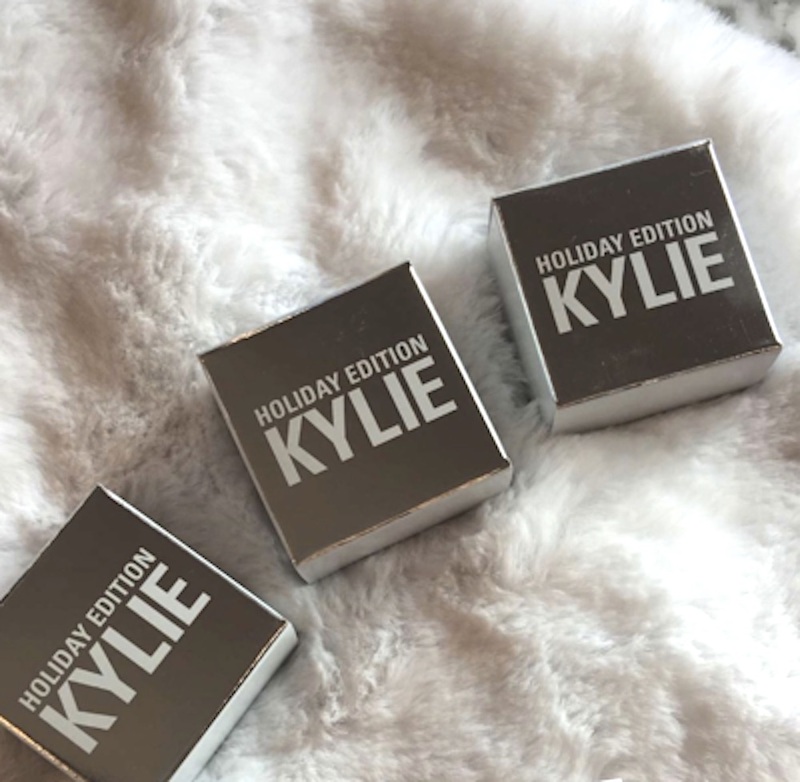 First, she dropped her first-ever collaboration with her sister Khloé Kardashian with the Koko Kollection, and then she gave us a glimpse into her Kylie Cosmetics merchandise and IRL store. So now, we’re totally freaking out that she’s surprising us with more goodies for us beauty junkies! Look at that silver Winter Wonderland dream. Come on! We’re going to be so broke after this collection drops. 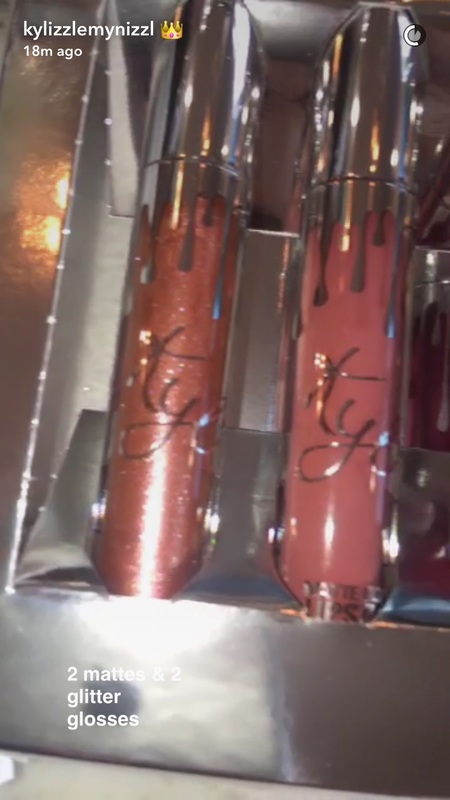 Look how cute those lip kits, lip glosses, and metals are? Here they are in closer detail. Dancer is a deep red shade that we will totally be rocking this Christmas. Kylie doesn’t care if you’re on the naughty or nice list, but she does care about how flawless our lips will look during the holidays. Here’s a swatch of Naughty Gloss. Here’s a swatch of Jolly, a lip gloss. 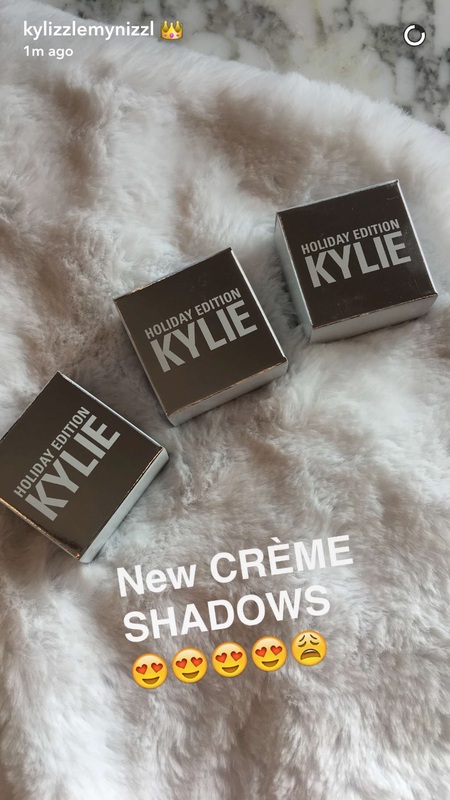 It looks like Kylie’s minis are back! 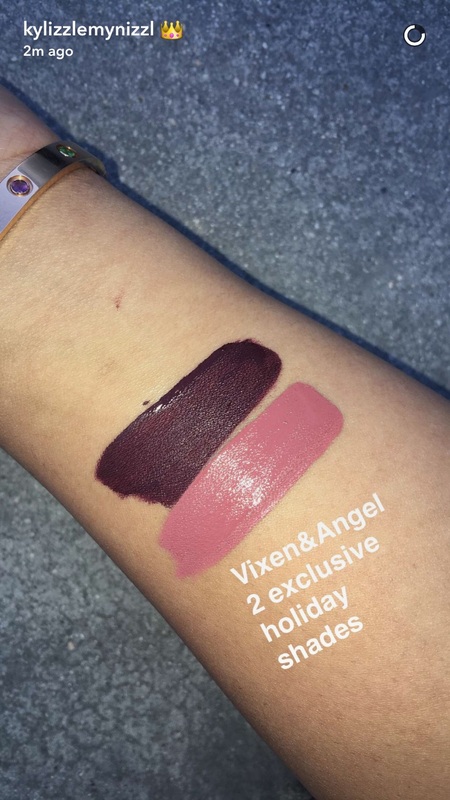 Vixen and Angel are exclusively part of the holiday collection, so here’s to hoping we get our hands on them! 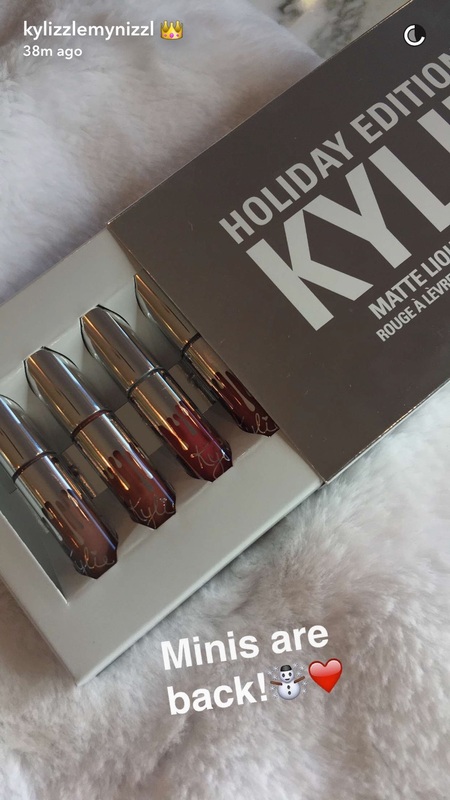 The holiday collection also includes two matte shades and two lip glosses. They look ~so~ pretty. 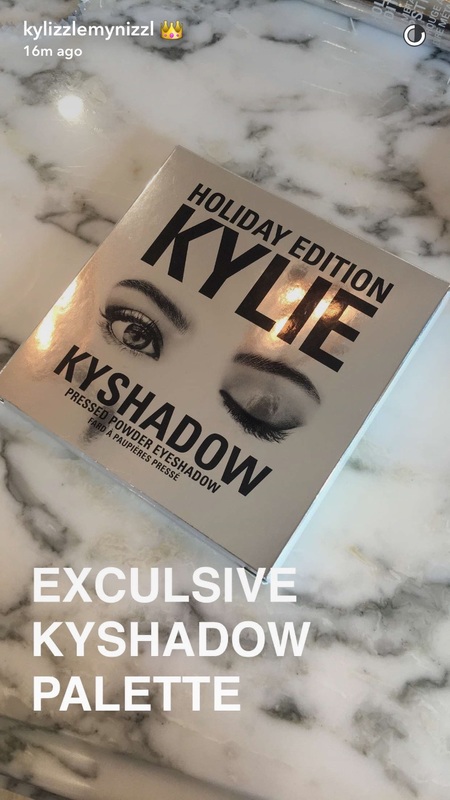 Of course, Kylie is releasing a new exclusive Kyshadow palette! Look at that packaging! 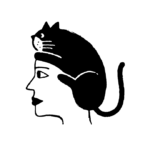 WE DIE! 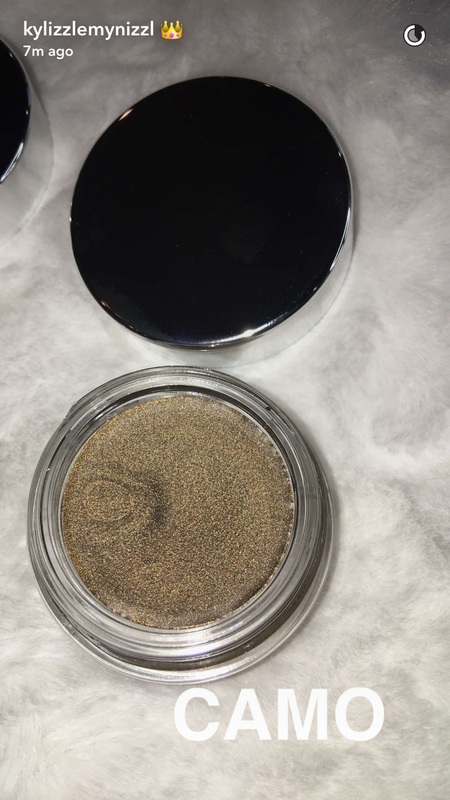 The best and probably biggest news ever is that Kylie is dropping creme shadows! Now we want all of them! Yellow Gold is going to be perfect for New Year’s Eve! And we’ll be totally rocking Camo all year long! 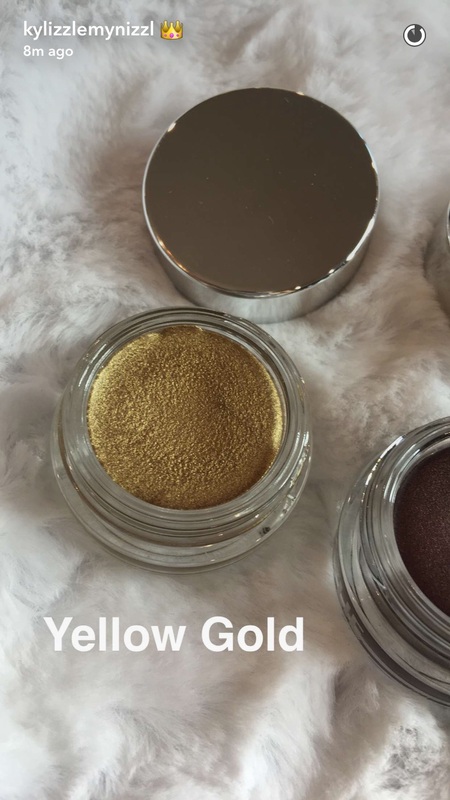 Golden Plum is beyond gorgeous! 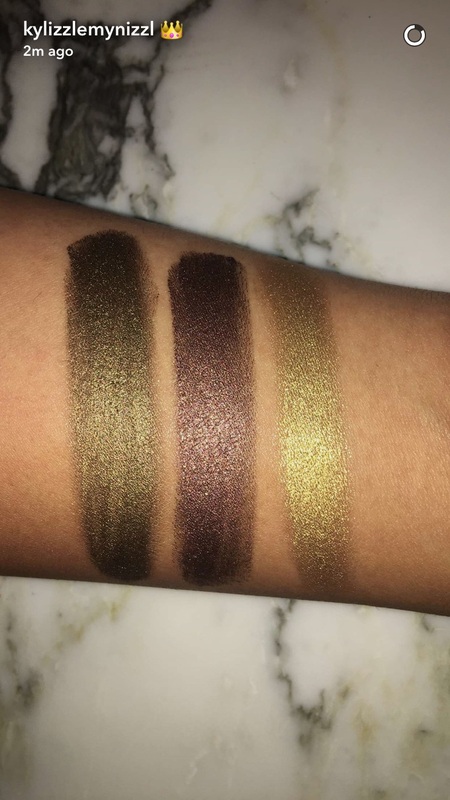 Lucky for us, Kylie swatched the creme shadows and they look stunning. 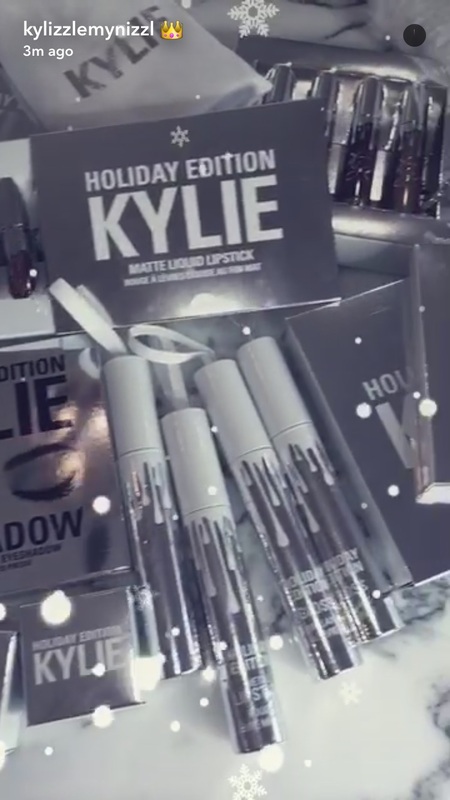 Now where can we put all of our Kylie Cosmetic goodies? 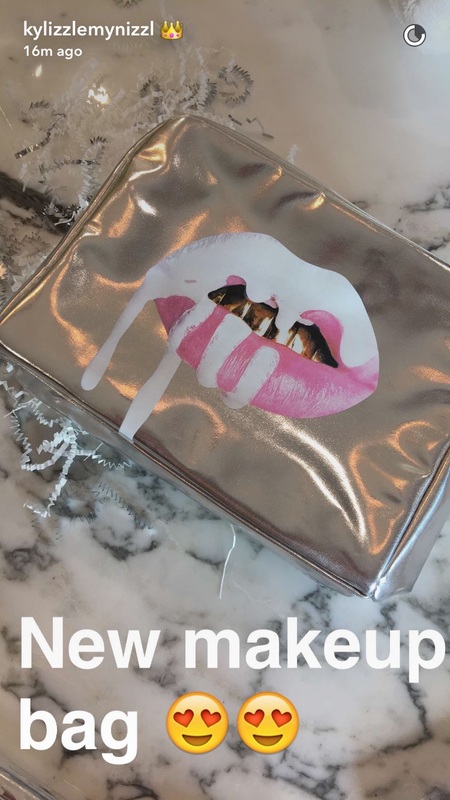 Oh, in Kylie’s new makeup bag for us, of course! 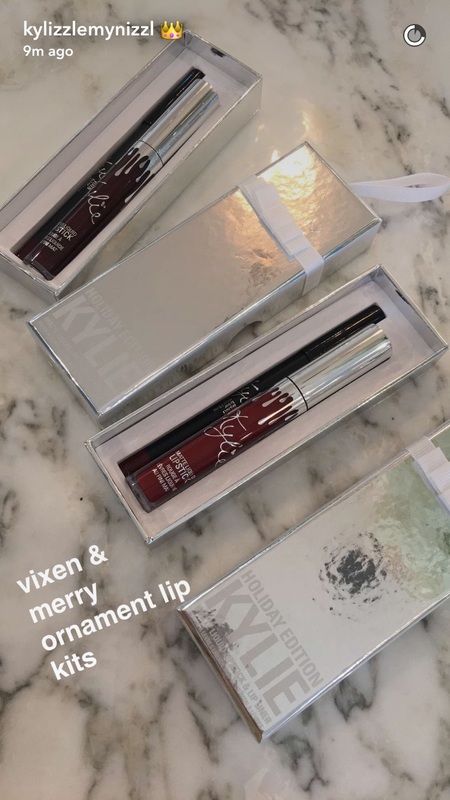 The beauty mogul is killing us with her holiday collection!